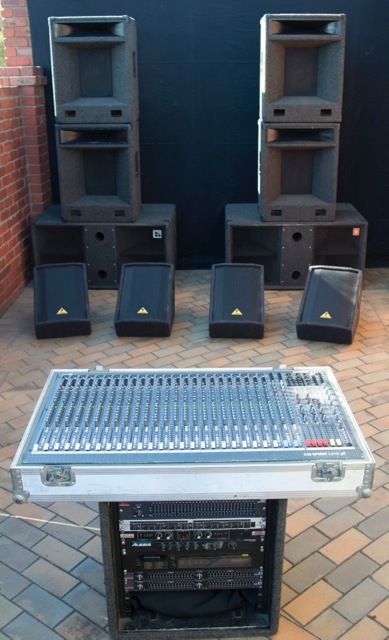 SoundStorm can assist in all your sound production needs for any size or shaped room. 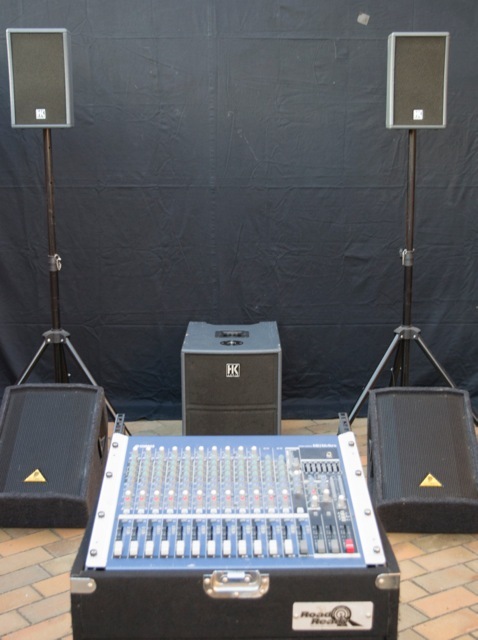 With state of the art sound equipment and professional sound engineers, we have a solution for what ever your occasion. 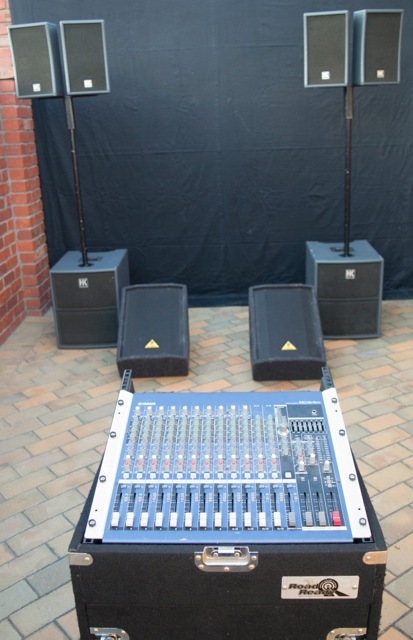 For bands, DJ or stage production, give us a call to discuss our affordable options.